Coastal Carolina University offers the best of two worlds of coastal South Carolina. If you are looking for the mossy oaks and main street atmosphere of a small town, head to Conway and Georgetown. 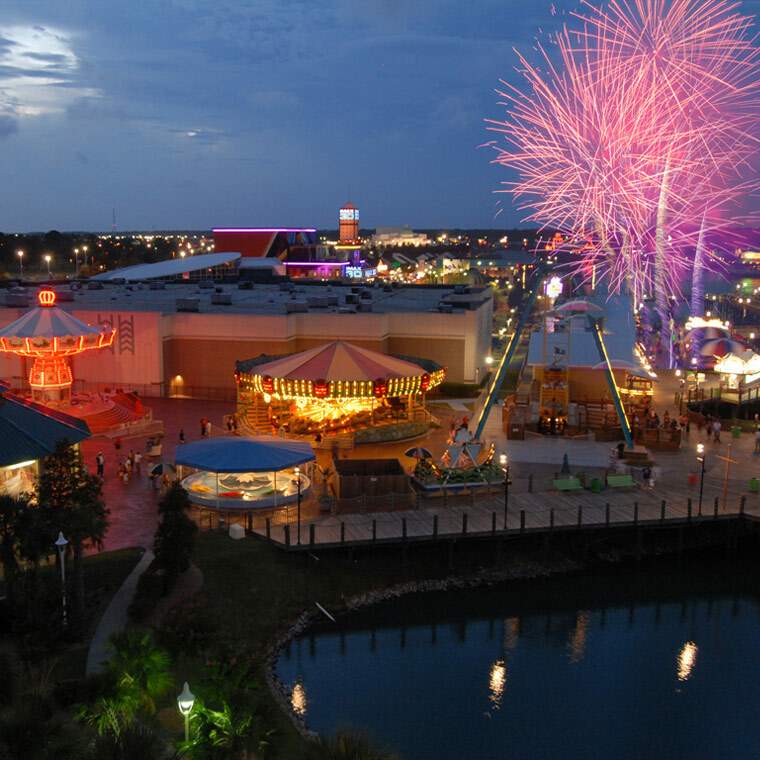 If you want the crowds and excitement of one of the largest resort areas on the East Coast, visit Myrtle Beach. Wherever you choose to spend your out-of-class hours, you’ll enjoy 215 days of sunshine per year and an average annual high of 75 degrees. 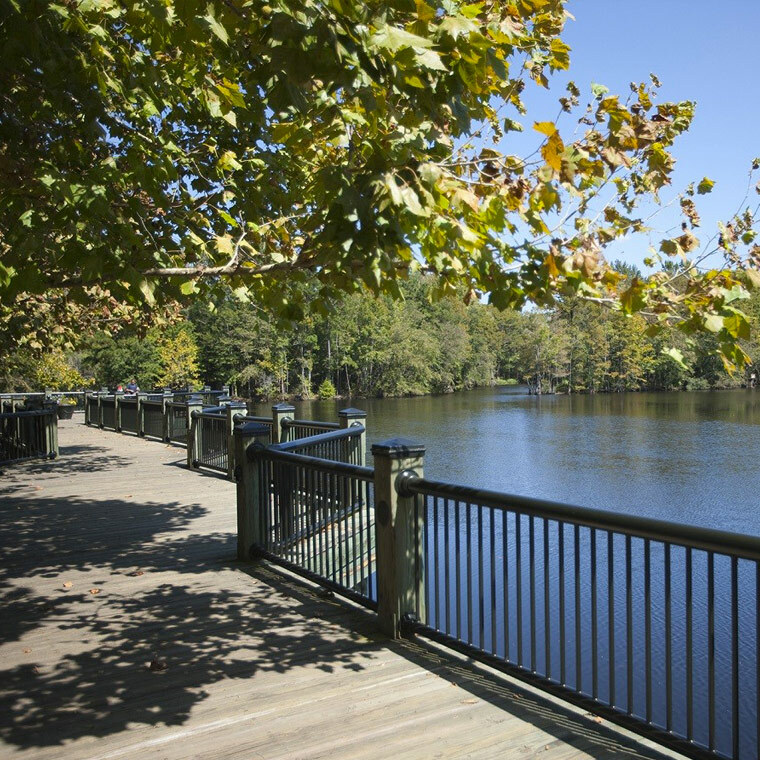 Visit the beautiful areas that surround our campus and learn about the unique experiences each offers. Historic Conway is a great place to spend an afternoon. 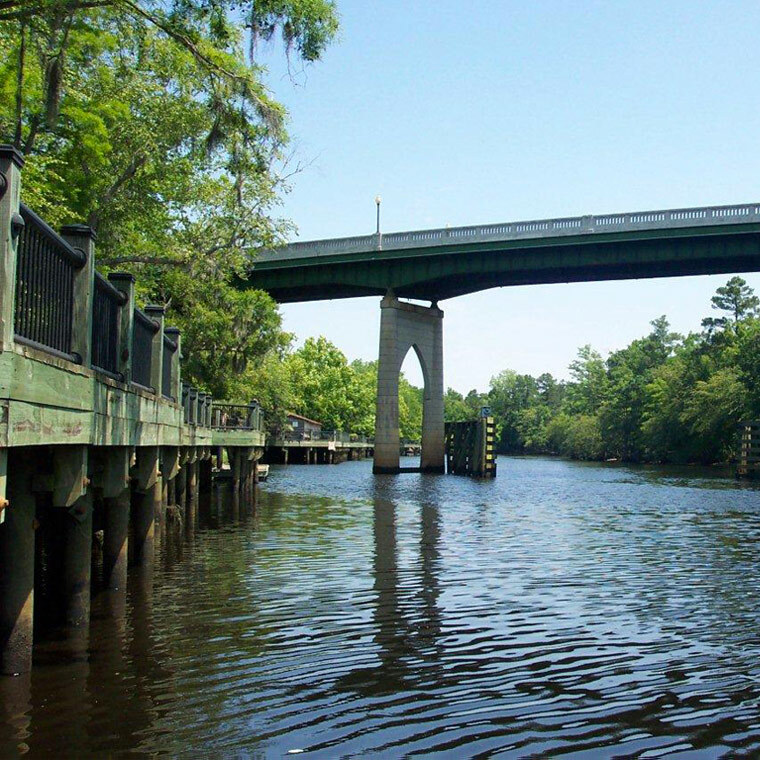 Stroll along the Waccamaw River, browse through one-of-a-kind specialty shops and top off your visit at a café or restaurant. 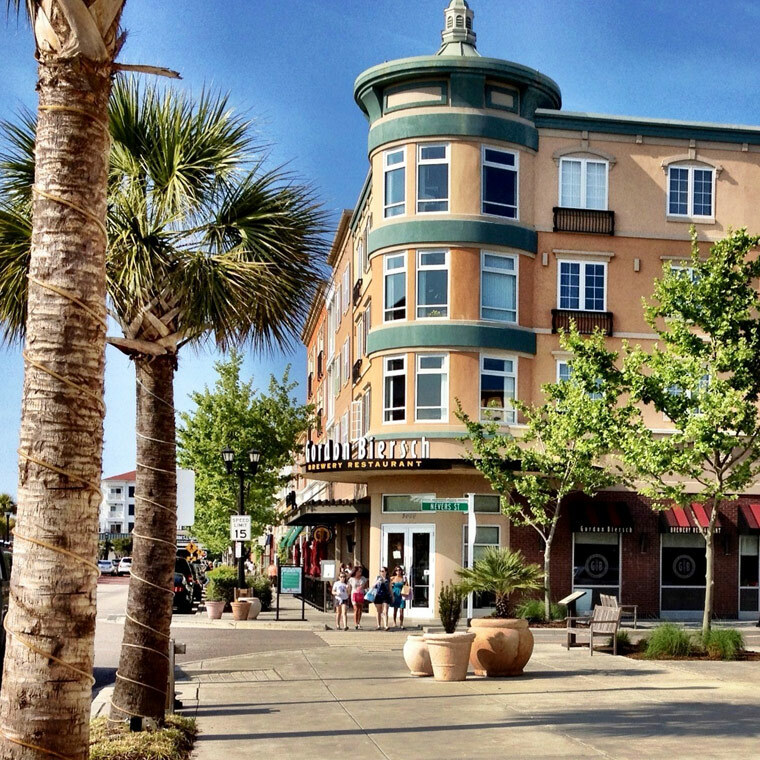 The Grand Strand area features 60 miles of wide, sandy beaches, restaurants, amusement and water parks, live entertainment theaters and exciting nightlife. 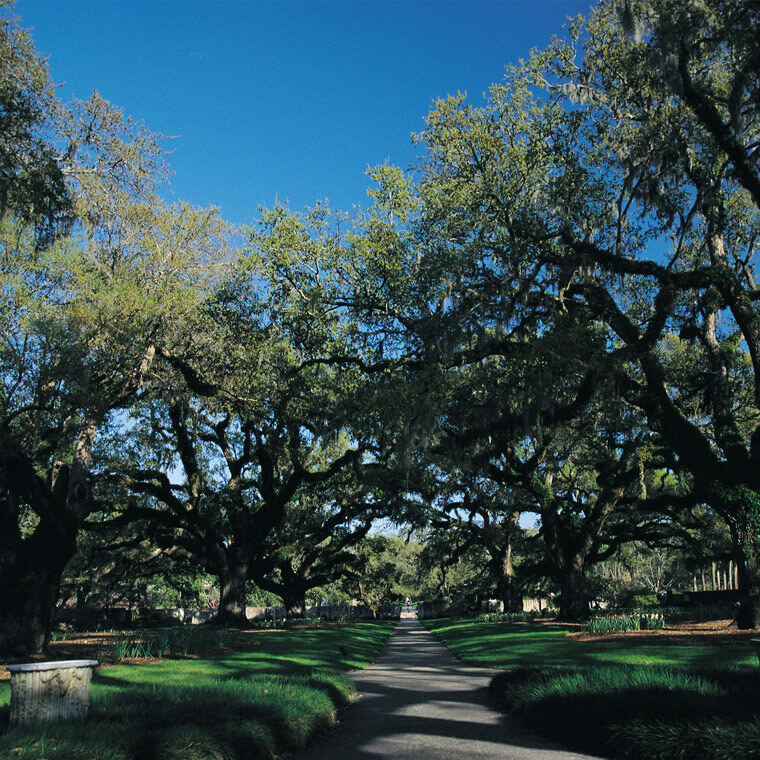 Brookgreen Gardens is a National Historic Landmark and the nation’s first public sculpture garden. 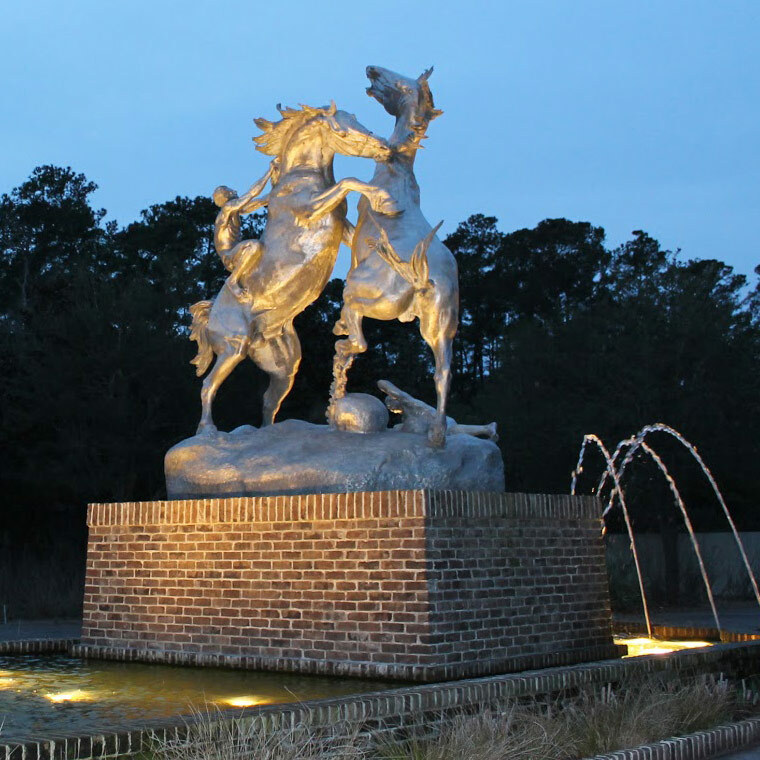 It features the best of American sculpture, alongside plants and animals from the Lowcountry. With a wide variety of attractions and activities there's sure to be something for everyone to do. 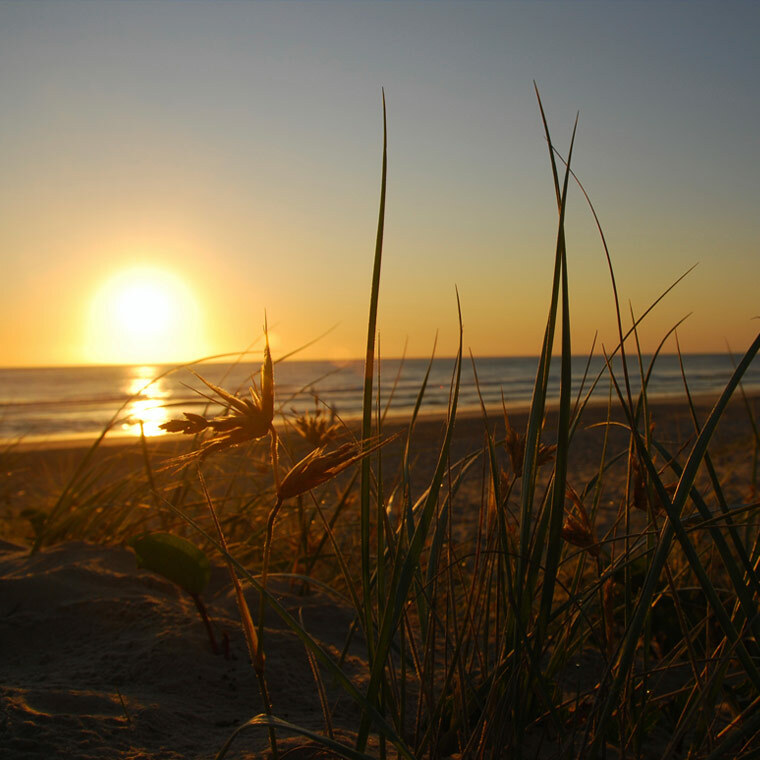 Huntington Beach State Park boasts the best-preserved beaches on the Grand Strand. 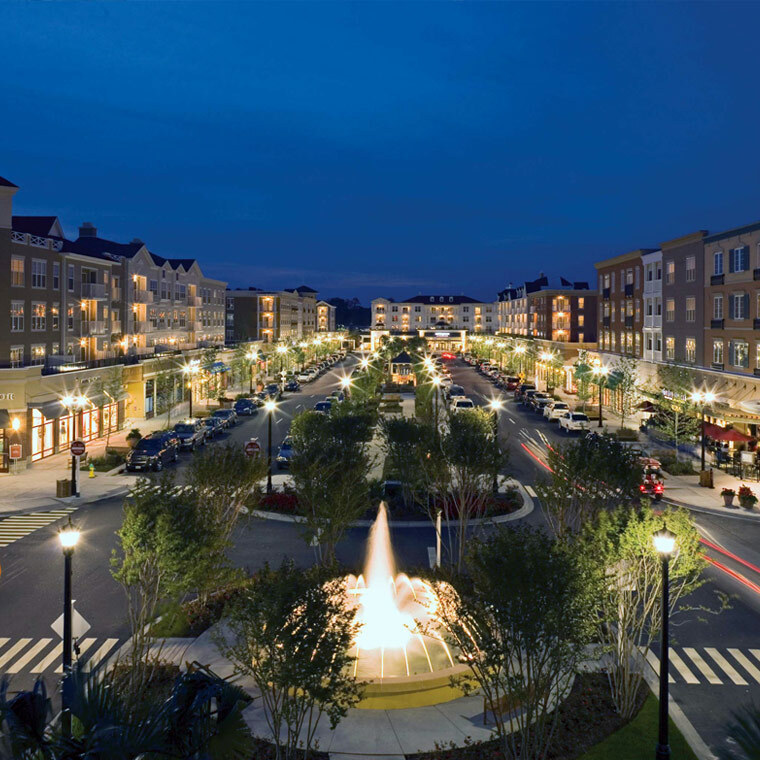 The Market Common is a 114-acre shopping, dining, office and residential complex located amid parks, lakes and a public square. 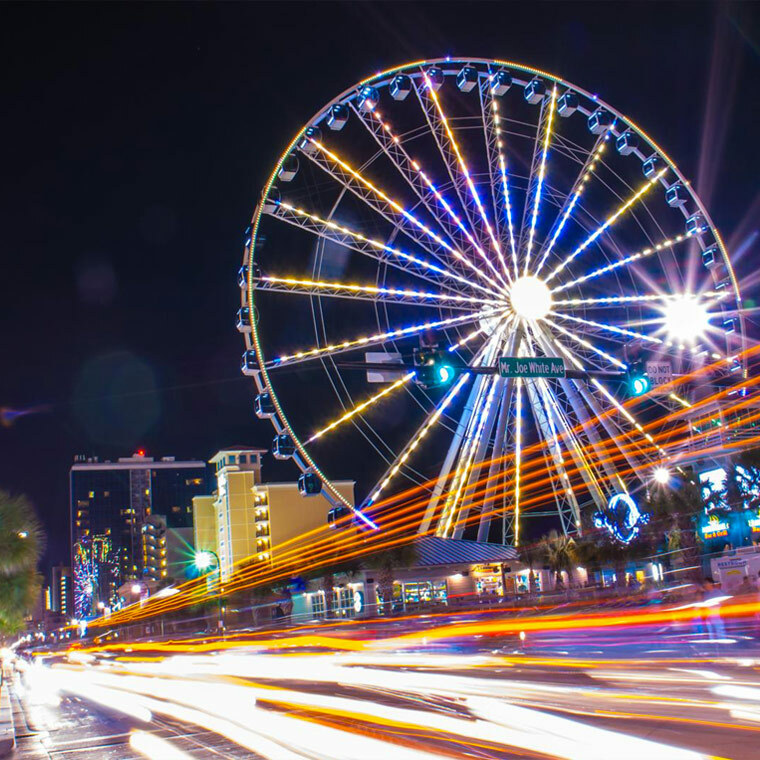 Broadway at the Beach is a 350-acre complex of shops, restaurants, nightlife, hotels and attractions such as Ripley’s Aquarium, the Palace Theatre and WonderWorks. Golf is a year-round sport on the Grand Strand, and there are more than 100 courses in the Myrtle Beach area. Waties Island is one of the few remaining undeveloped barrier islands in South Carolina. A 1,105-acre tract that includes a portion of the island was purchased in the 1920s by Horace Tilghman and given to Coastal Carolina University as a grant by his daughter, Anne. The property provides a natural laboratory for extensive study in marine science and wetlands biology. 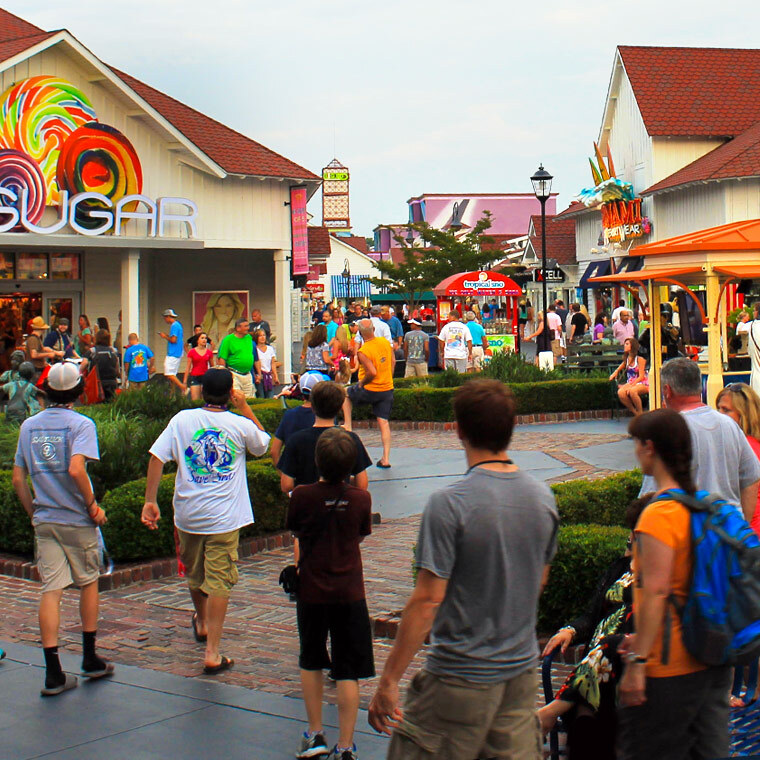 Barefoot Landing consists of several divided sections of stores and attractions and is located in North Myrtle Beach adjacent to the Intracoastal Waterway. The above links to area businesses and organizations are provided as a community service. For a variety of reasons, Coastal Carolina University may facilitate and/or provide hotel bookings, airline travel and/or car rental for University faculty and staff, as well as for some campus visitors. Certain hotels and service providers may offer discounted rates for University faculty, staff and/or visitors. Coastal Carolina University does not endorse or guarantee any accommodations or services.